In a world of "fake news" and "alternate truths", the importance of critical thinking is more important than ever. Educators and librarians have replaced old-school teaching methods based on rote memorization and regurgitation with Information Literacy, a skill set which, when applied, encourages a more critical and thoughtful approach to visual and textual information. The Pennsylvania’s Core Standards in English Language Arts and Mathematics for middle school and high school requires students to think independently and problem-solve, so students can "succeed in life after high school, in both post-secondary education and a globally competitive workforce." d) Clearly communicating a point of view. Students on all academic levels are required to be information-literate in order to succeed in school. 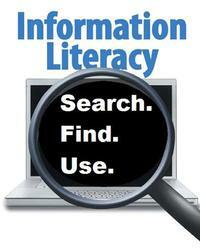 Librarians at the Free Library of Philadelphia teach information literacy skills. Working in conjunction with teachers, students, and life-long learners, librarians teach how to evaluate information, identify and locate authoritative sources that include the use of electronic databases, encyclopedias and other subject-specific resources that relate to the topic at hand. In almost all disciplines and school curricula, the growing emphasis for students to formulate their own questions and conduct their own research continues. This educational approach, known as inquiry-based learning, encourages students to raise questions, which eventually leads to forming a better and more nuanced understanding of a research topic. In response, teachers are increasingly using primary sources to foster such skills. Unlike secondary sources that contain second-hand interpretations and analyses of subjects, such as those found in encyclopedias or text books, primary sources come in a variety of formats. 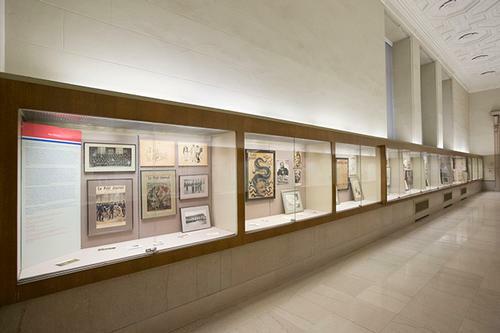 They include first-hand accounts documenting time periods, events, people or ideas, as captured in archives, photographs, maps, diaries, drawings, newspapers, artwork, historical manuscripts, and other historical artifacts. 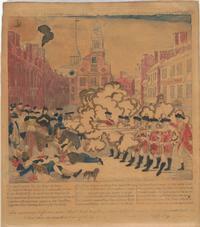 Primary sources are ideal for inquiry-based learning. By working with these materials, students become history detectives. They learn to ask essential questions, such as: Who created these materials? Where and why did someone create them? For what purposes? Learning begins by asking questions. 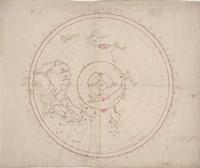 Among its eight special collections, the Free Library has thousands of primary sources for students to explore. This fall’s upcoming exhibition, Philadelphia: The Changing City will feature many Philadelphia-themed primary sources for students to engage with for their National History Day (NHD) projects relating to this year’s topic: Triumph and Tragedy. Other subjects covered within the library's collections include: Ancient Civilizations with its collection of 3000 cuneiform tablets, the Salem Witch Trials, a firsthand account of the Starving Time at Jamestown, in the colony of Virginia, the American Revolution, Abolitionism and the Anti-Slavery movement in the U.S., and the Yellow Fever Epidemic in Philadelphia of 1793. Special collection librarians guide students in their research and help them to explore inherent biases and the context in which these materials were made. They also teach the fundamentals of primary source literacy, which includes knowing how to properly handle materials, distinguishing between primary and secondary sources, and locating items and collections in digital databases, online tools, and bibliographies. Whether you are a student going back to school, a teacher putting her finishing touches on a lesson plan, or a caregiver getting the kids ready for going back to school, The Free Library of Philadelphia is here to support you with its strong collections of primary sources in digital and physicals formats, electronic databases, secondary source reference collections, and professional staff. 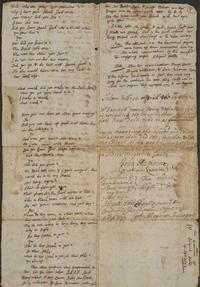 And if that is not enough, our staff can come visit you for a primary source introduction! To obtain additional information, or to schedule a visit, please contact Adam Feldman (feldmana@freelibrary.org) or Joe Shemtov (shemtovj@freelibrary.org). 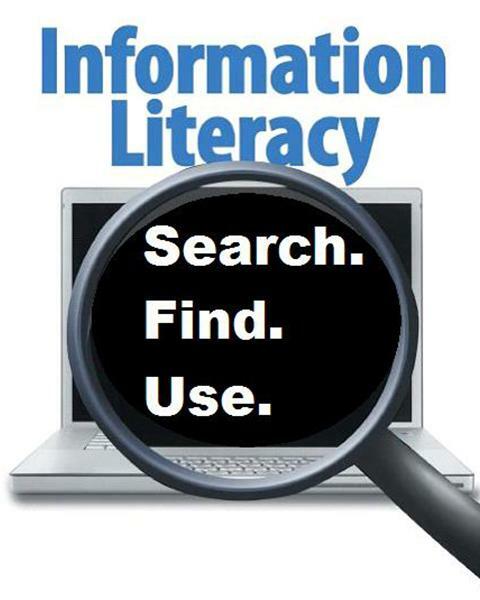 Information Literacy is a skill set which, when applied, encourages a more critical and thoughtful approach to visual and textual information.